Executive Block is an Affordable Modern Living. It's NOC is Approved. Motorway City is specially planned for peace loving people. This housing society contain all latest living facilities. 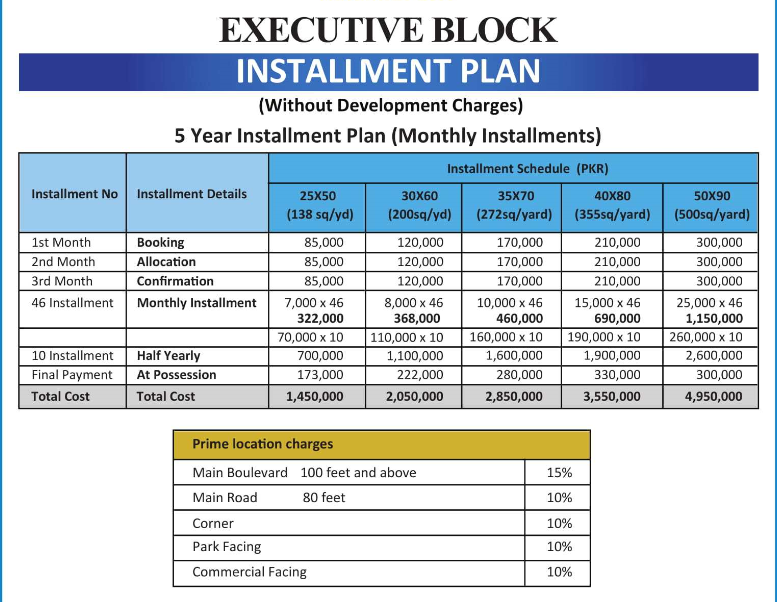 Motorway Executive block is becoming a center of attraction for investors due to increasing demand of trading. This project is being highly appreciated due to its unique characteristics. 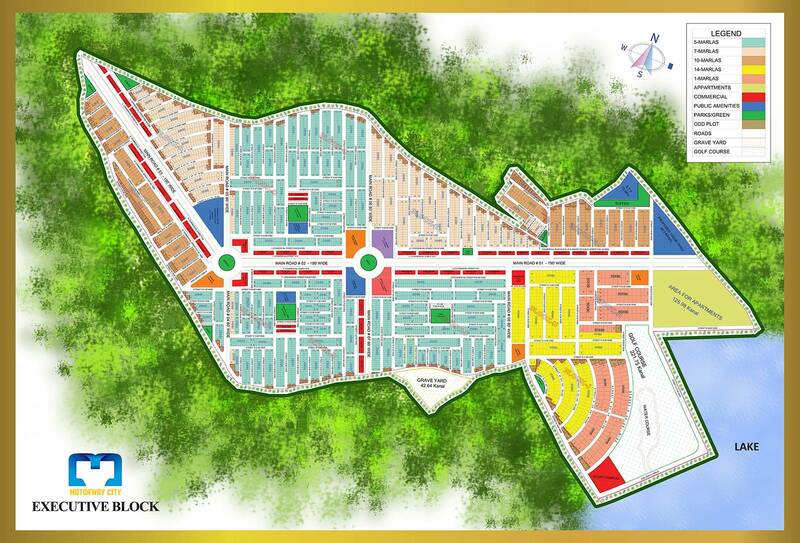 This Society Contains 5, 7, 10, 12 Marla and 1 Kanal Residential Plots on 5 Years easy Installments. Air Conditioned Schools, Colleges, Hospital and Mosques. The Construction of new Damn is plus point for the residents of Motorway City that will provide 24 hour water supply as well as fresh environment. 30% of area is reserved for greenery to keep environment healthy and fresh. 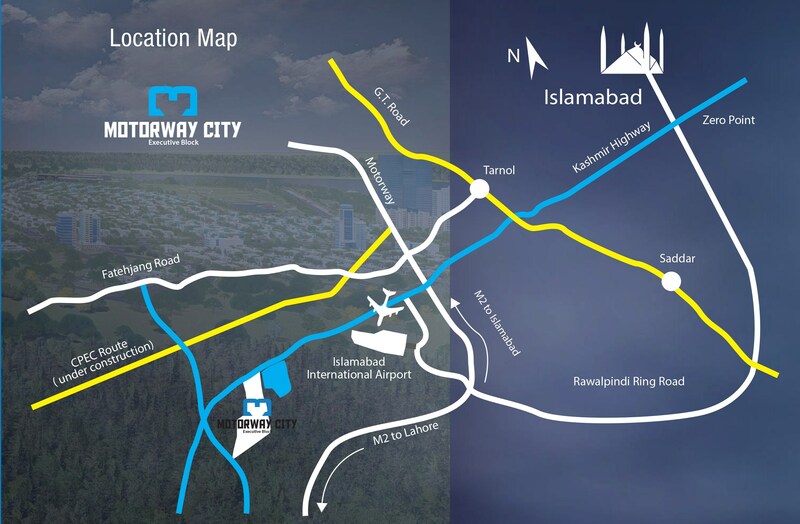 It is ideally located at 5 Min Drive from New Islamabad International Airport And 3 Min Drive from CPEC Route. Few Minute drive from Lahore and Peshawar motorway is the speciality of Motorway City Executive. For more details contact us at 051-5179664.